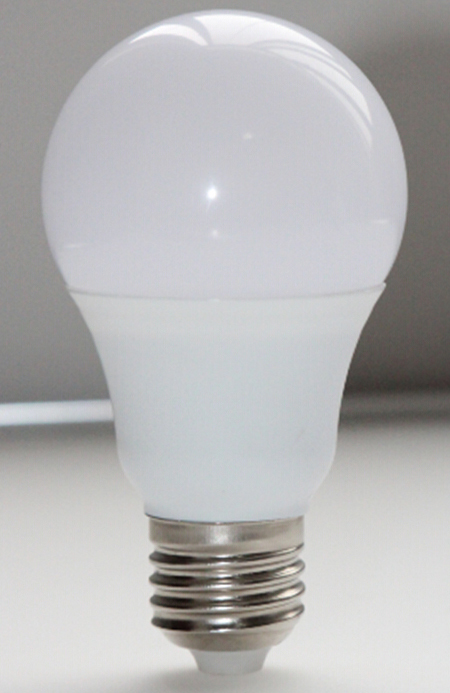 E27 LED bulbs are the direct replacement for the older 27mm Edison screw light bulb, but the difference with this model is that it is now far more efficient than ever before without this having an impact on the amount of light you get from it. These bulbs come in a range of wattages and shades of light and there is no doubt that if you want to do your bit for the environment, then you should look at switching over right now. To begin with it is a good idea to look at how efficient they are in order to help convince you that they are the bulbs you should look at installing around your home. 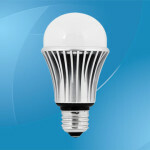 Generally, you are looking at them lasting for over 50,000 hours before they need replaced, but the best part is that they can use up to 90% less energy and you will see how this is going to save you quite a lot of money with your electricity bill and these bulbs basically pay for themselves over their life span. When it comes to the number of watts, then one of the first things you will see is that they do appear to be relatively low, but in actual fact these low number of watts do actually correspond to a higher number with the older versions. 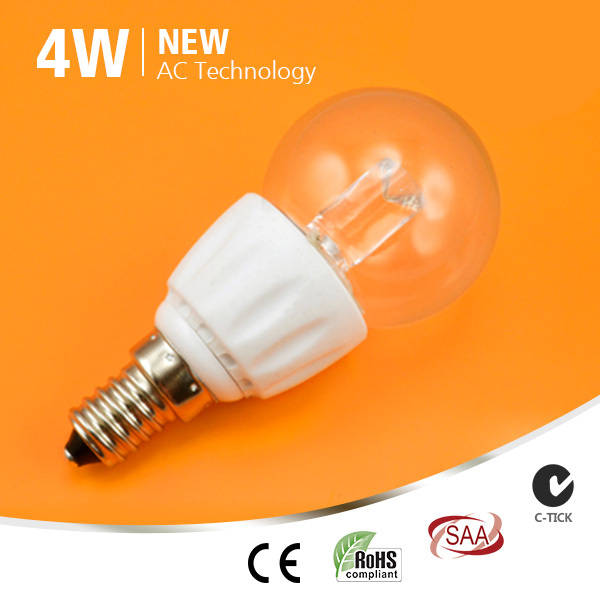 The most common types of E27 LED bulbs will come with wattages ranging from 3.5 W, 4.5W, to 6W, 7W, and as high as 10W and it does mean that they will be suitable for a number of rooms and settings and offer you more than enough light for your needs. 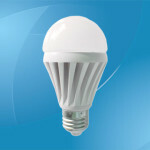 In order to show you how this is enough light it is worth noting that depending on the manufacturer, a 3.5W bulb is going to be the equivalent of the old 20W and as you move up you will discover that a 10W bulb can be the equivalent of the old 60W. For the shades, then the most popular is of course white and there are a couple of different types available depending once again on the manufacturer that you are looking at. The most common is of course natural, although some refer to it as daylight, and you will also notice that there is warm white and cool white and there are also dimmer bulbs out there as well should you wish to be able to alter the brightness to create a certain atmosphere. 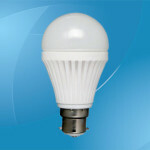 These bulbs are more commonly used in lamps and main lights in various homes in much the same way as the old Edison versions that were once so popular. They are ideal for small lights in corners or used to highlight a specific area, but of course it will then come down to the strength of the bulb that you buy, so do think about its placement before making that purchase. 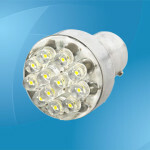 E27 LED bulbs are, therefore, the new version of the old Edison screw bulb, but instead these modern versions are far more efficient than ever before and are also cheaper to run. These bulbs are going to last for tens of thousands of hours without any problems and as long as you think carefully about how much light you require, then they will be able to provide you with more than enough light for your needs at a fraction of the cost. 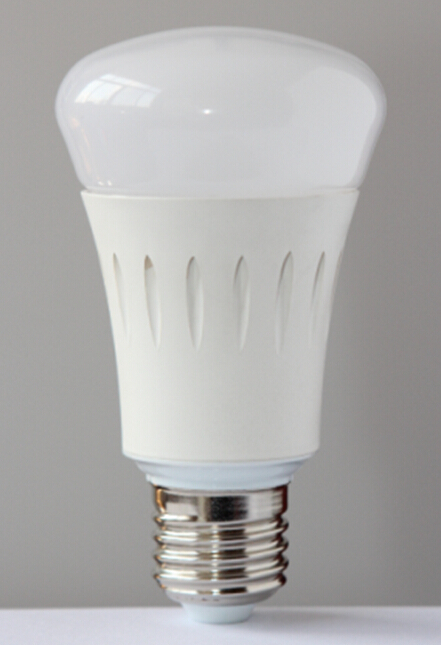 Power consumption: 10W; Voltage: AC 220V, 50Hz; Light source: 2835 LED chips, 0.5W, 6V/75mA, 18 pcs; Luminous flux: 950-1000 lm; Aluminum + Thermoplastics; Non-isolated, 4000V hipot tested driver; CRI: >70; Socket type: E27/E26/B22; Color temperature: 2700-3200, 3800K-4300K, 6000-6500K. 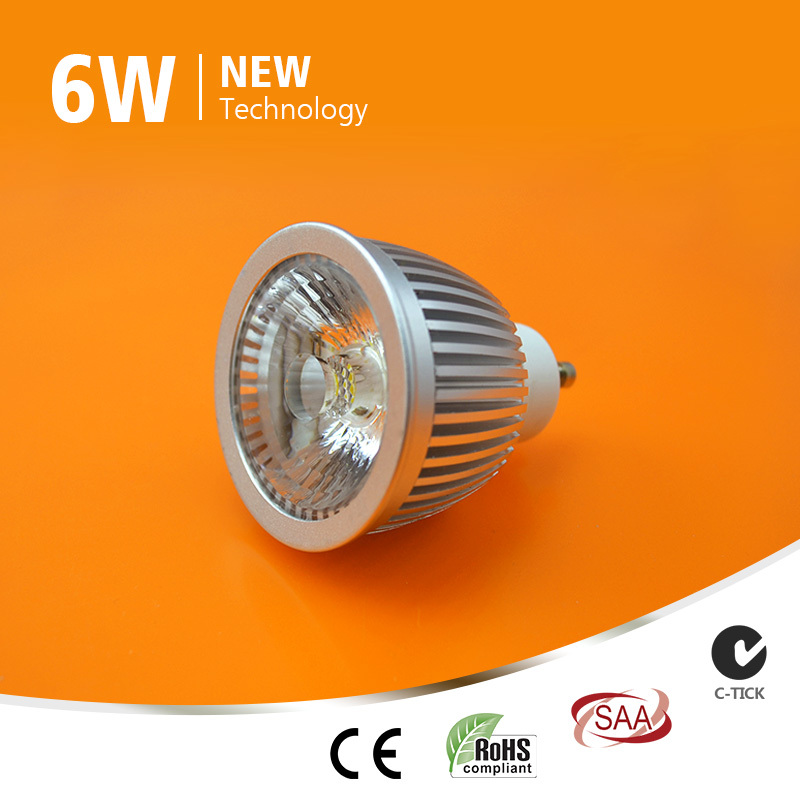 Power consumption: 10W; Voltage: AC 220V, 50Hz; Light source: 5630 LED chips, 20 pcs; Luminous flux: 810-900 lm; Aluminum + Nano-Thermoplastics; CRI: >70; Socket type: E27/E26/B22; Color temperature: 2700-3200, 3800K-4300K, 6000-6500K. 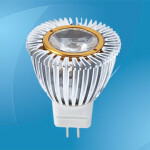 Power consumption: 12W; Voltage: AC 220V, 50Hz; Light source: 2835 LED chips, 0.5W, 6V/75mA, 22 pcs; Luminous flux: 1100-1200 lm; Aluminum + Thermoplastics; Non-isolated, 4000V hipot tested driver; CRI: >70; Socket type: E27/E26/B22; Color temperature: 2700-3200, 3800K-4300K, 6000-6500K. 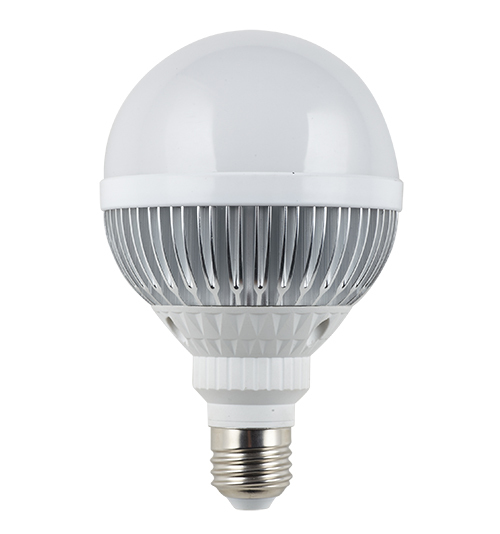 Power: 12W (Rated 13.7W); Input voltage: 85-265 Vac/ 50-60Hz; Lamp Base：E26/E27/E40; Light source: SMD 5730; Luminous flux: 1050lm±6%; Color temperature：Warm/Natural/Cool White, 2700K-6500K; CRI (Ra>): 70; Driver Type: constant current; Material: Aluminium & diffused PC dome; Dimension: Ø96.5×153mm; Life: 30000 hours; Warranty: 2 years. 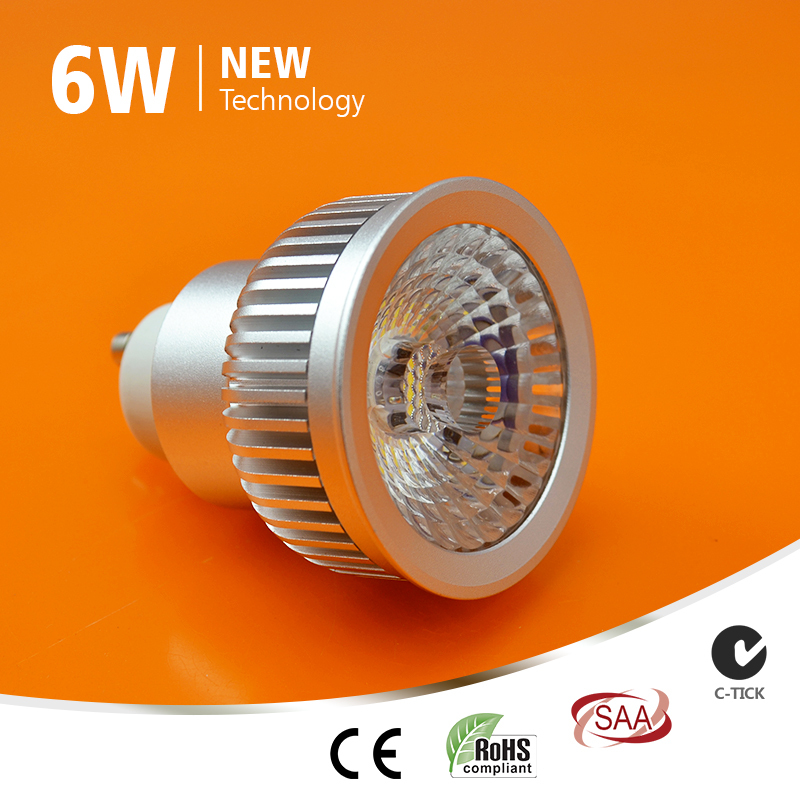 Power consumption: 5W; Voltage: AC 220V, 50Hz; Driver: Constant current, AC 85-265V, 50Hz; Light source: 5630 LED chips, 10 pcs; Luminous flux: 400-450 lm; Aluminum + Nano-Thermoplastics; CRI: >70; Socket type: E27/E26/B22; Color temperature: 2700-3200, 3800K-4300K, 6000-6500K. 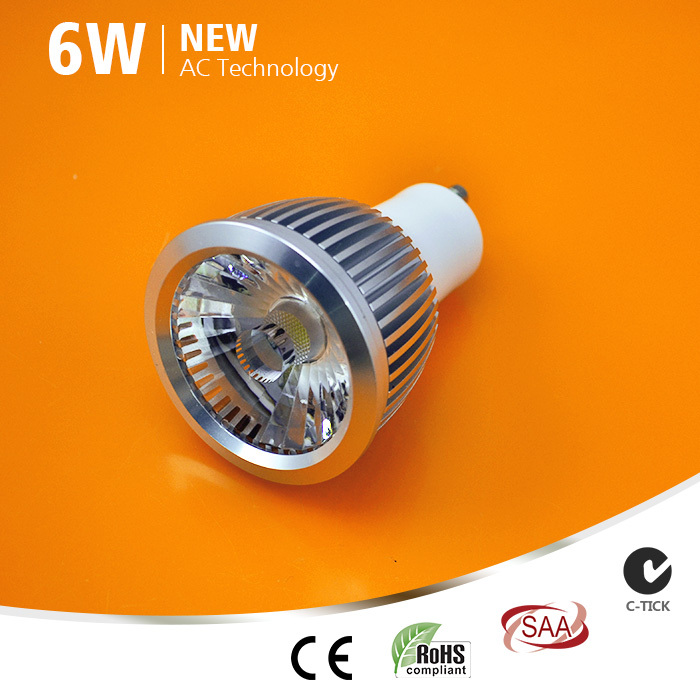 Power consumption: 6W; Voltage: AC 220V/230V/240V, 50Hz; Light source: Samsung AC COB; 6063 Aluminum+ceramic; CRI: >85; Luminous flux: 420LM ±5% (2600-2800K, 2800-3200K), 440LM±5% (3800-4300K), 460LM ±5% (4700-5300K); Base: GU10/E27; Beam Angle: 24°, 38°, 60°; Dimmable (20-100%); Warranty: 2 years. 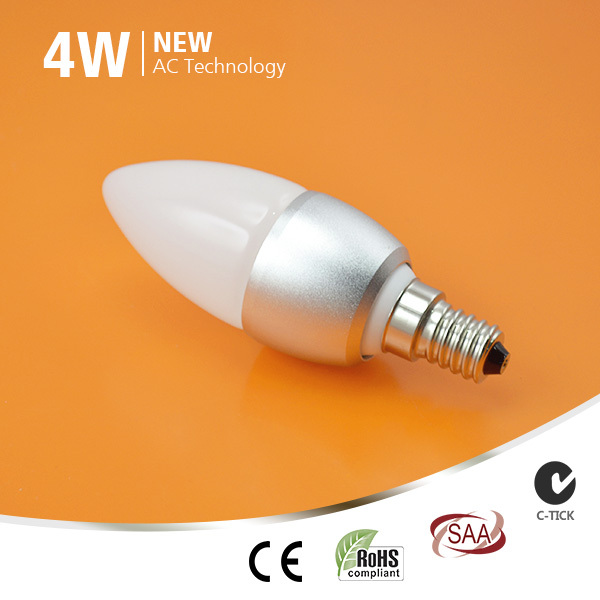 Power consumption: 6W; Voltage: AC 110V/120V/240V/220V/230V/240V; Light source: Samsung AC COB; 6063 Aluminum+ceramic; CRI: >85; Luminous flux: 400LM ±5% (2600-2800K, 2800-3200K; CRI>85), 420LM±5% (3800-4300K; CRI>80), 440LM ±5% (4700-5300K; CRI>75); Base: GU10/E27; Beam Angle: 24°, 38°, 60°; Dimmable (20-100%); Warranty: 4 years. 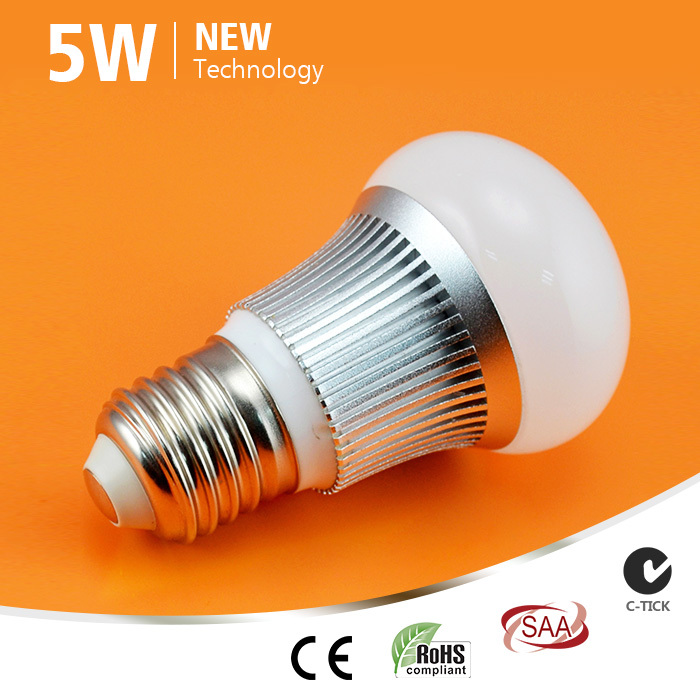 Power consumption: 6W; Voltage: AC 110V/120V/220V/230V/240V; Light source: Samsung AC COB; 6063 Aluminum+ceramic; CRI: >85; Luminous flux: 400LM ±5% (2600-2800K, 2800-3200K; CRI>85), 420LM±5% (3800-4300K; CRI>80), 440LM ±5% (4700-5300K; CRI>75); Base: GU10/E27; Dimension: Φ50*H72mm; Beam Angle: 38°, 60°; Dimmable (20-100%); Warranty: 4 years. 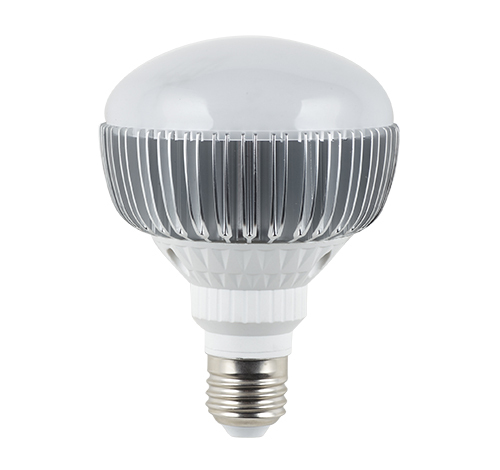 Power consumption: 4W; Voltage: AC 110V/120V/220V/230V/240V; Light source: Samsung AC COB; 6063 Aluminum+Ceramic+Glass; Luminous flux: 260LM ±5% (2700-3200K; CRI>85), 280LM±5% (3800-4300K; CRI>80); Base: E14/E12/E27/B22; Beam Angle: 270°; Dimension: Φ35*H105mm; Dimmable (20-100%). 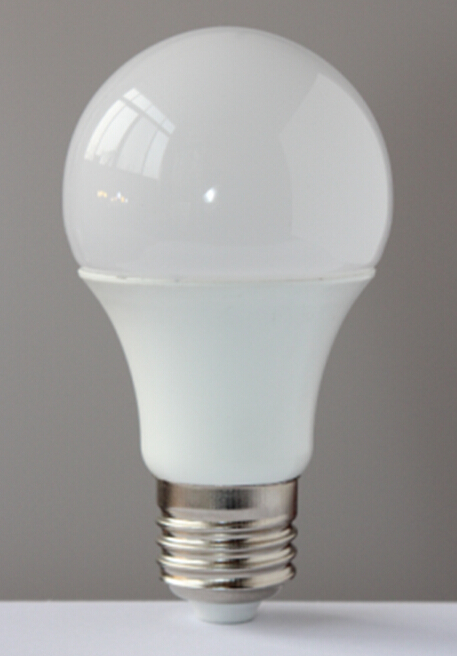 Power consumption: 4W; Voltage: AC 110V/120V/220V/230V/240V; Light source: Samsung AC COB; 6063 Aluminum+Ceramic+Milky Glass; Luminous flux: 240LM ±5% (2700-3200K; CRI>85), 260LM±5% (3800-4300K; CRI>80); Base: E14/E12/E27/B22; Beam Angle: 180°; Dimension: Φ35*H105mm; Dimmable (20-100%). 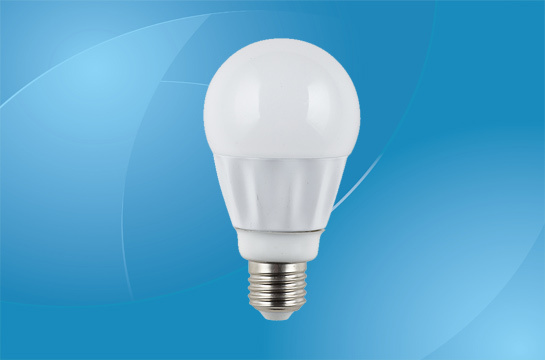 Power consumption: 4W; Voltage: AC 220V/230V/240V; Light source: Samsung AC COB; Ceramic+Glass; Luminous flux: 260LM ±5% (2700-3200K; CRI>85), 280LM±5% (3800-4300K; CRI>80); Base: E14/E12/E27/B22; Beam Angle: 270°; Dimension: Φ45*H95mm; Dimmable (20-100%). 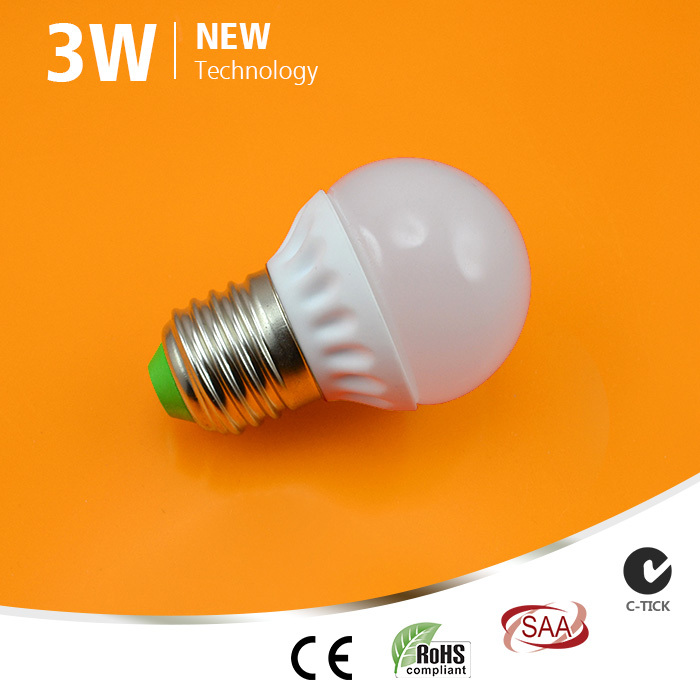 Power consumption: 3W; Voltage: AC 110V/120V/220V/230V/240V; Light source: Samsung AC COB; 6063 Aluminium+Glass; Luminous flux: 200LM ±5% (2600-2800K , 2800-3200K; CRI>85), 230LM±5% (3800-4300K, 4700-5300K; CRI>80); Base: E27/B22; Beam Angle: 270°; Dimension: Φ45*H72mm; Dimmable (20-100%). 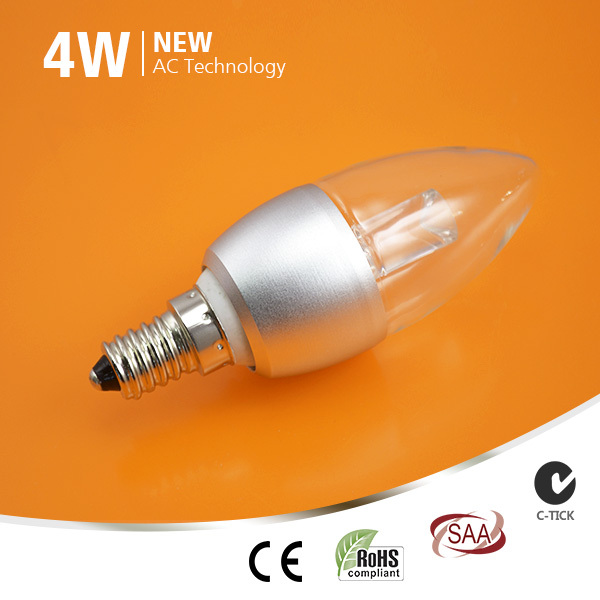 Power consumption: 5W; Voltage: AC 110V/120V/220V/230V/240V; Light source: Samsung AC COB; 6063 Aluminium+Glass; Luminous flux: 290LM ±5% (2700-3200K; CRI>85), 330LM±5% (3800-4300K; CRI>80), 360LM±5% (4700-5300K; CRI>75); Base: E14/E27/B22; Beam Angle: 270°; Dimension: Φ54*H92mm; Dimmable (20-100%).